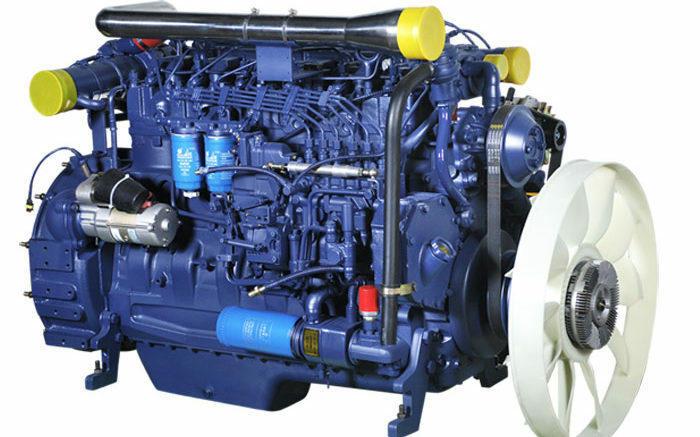 NGV Global News – Kamaz created a joint venture with the Chinese Weichai Power for the production of engines. Weichai Power is one of the largest motor companies in China. At the moment the engines are imported to Russia, with Kamaz being the main customer. The JV production has been placed at facilities of Tutaev motor plant in Yaroslavl (300 km from Moscow).